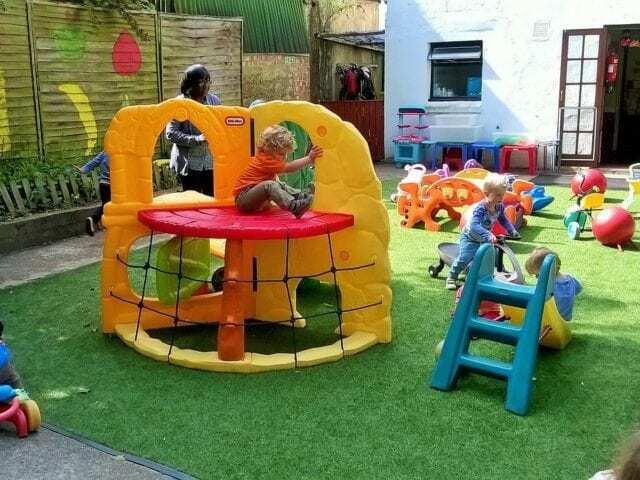 Colby Nursery in London wanted an artificial grass to spruce up their play area. 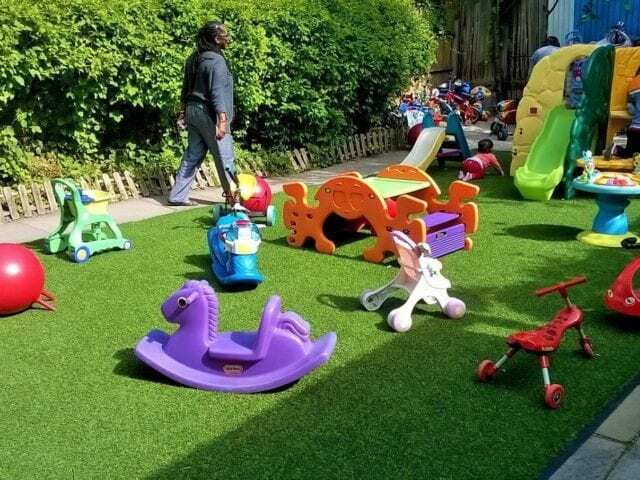 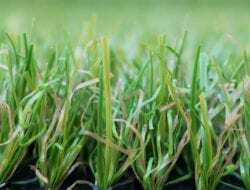 They chose Trulawn Leisure, a grass that is great value for money and create the perfect artificial nursery play area. 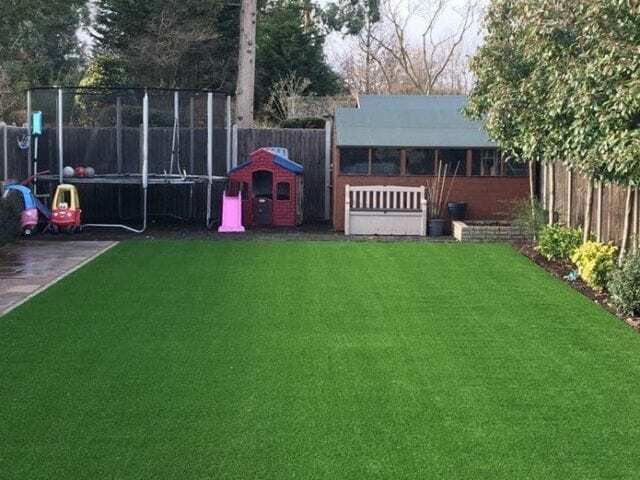 It injects some colour into the nursery without breaking the bank, not to mention eliminating mess! 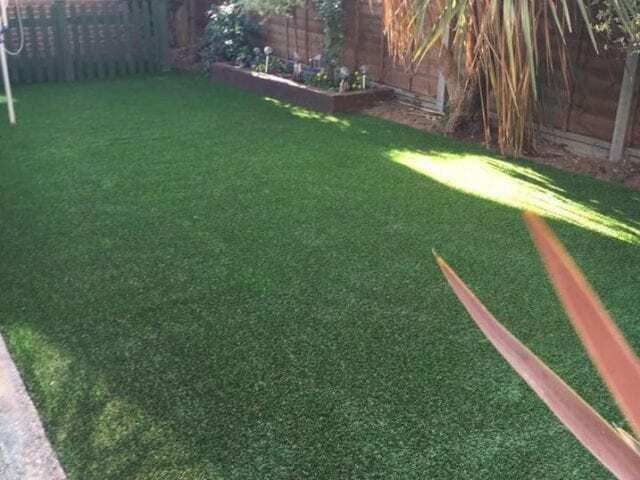 As you can see the kids took to the new grass with pleasure. 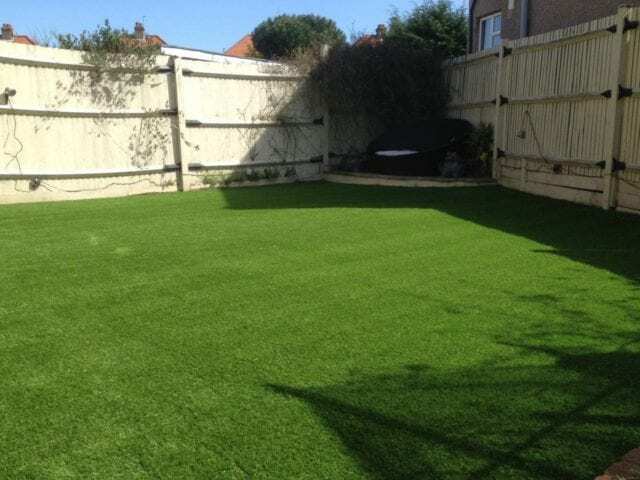 Mary, who organised the installation, was pleased with the results and so are we!